Allows multiple EC-BOS series controllers, along with other ECLYPSE Connected IP and Wi-Fi products series, to be networked together. 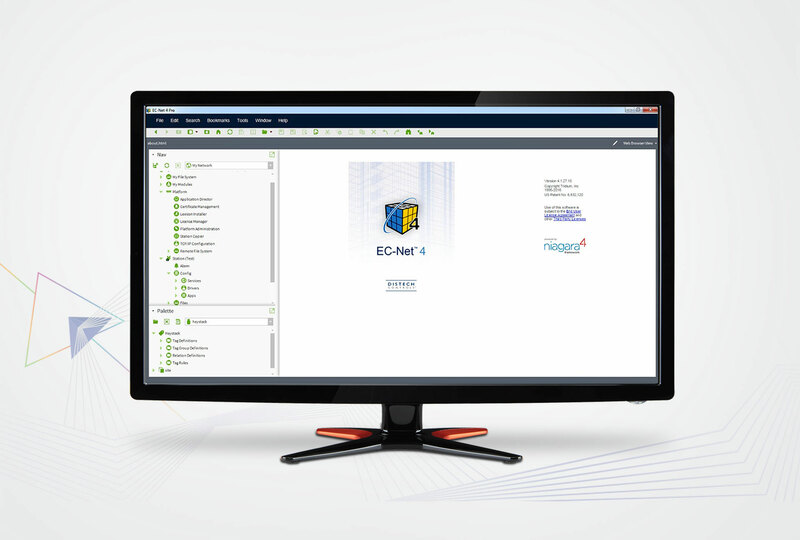 Virtual Naming – Data mapped into EC-Net EnerVue can be given “friendly” (recognizable) names without impacting the underlying control database. Data Normalization – Provides the ability to normalize data such as energy consumption and account for differences in square footage, etc. Equivalency Conversions – Allows for “one-click” display of selected trends in equivalent units, such as kWh to dollars or metric tons of CO2. Kiosk Mode – Simplified display of normalized data by continuously cycling through the user’s viewlets. This display can foster awareness and support, while highlighting the energy initiatives of corporate and public sustainability awareness campaigns. Informational Screen Tips – Customizable screen tips enable the dashboard’s administrator to present EC-Net EnerVue end users with clarifying information, educational tips, or other relevant information prior to displaying a viewlet in kiosk mode. Auto Discovery Wizard – Allows users to efficiently identify and map the information from many sources, including meters, databases, or automation systems into multiple viewlets. 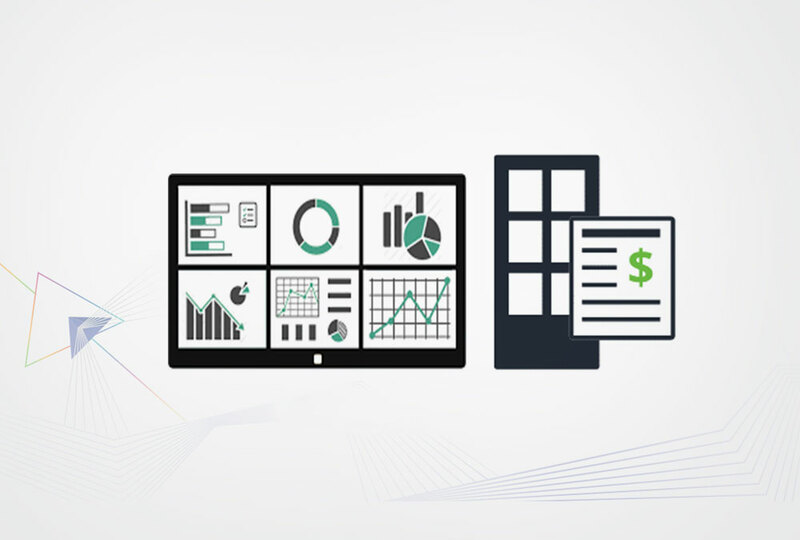 Facility & Business Data – Provides integrated views of facility contribution to business profitability, such as energy cost per production unit. EC-Net EnerVue Guest Accounts – Guest accounts permit administrators to build views for a target audience, but prevent the guest users from accidently modifying the intended setup. This feature helps protect important configurations while “publishing” information to a large audience. EC-NetAX – Uses existing EC-NetAX user rights to enable maximum management flexibility. 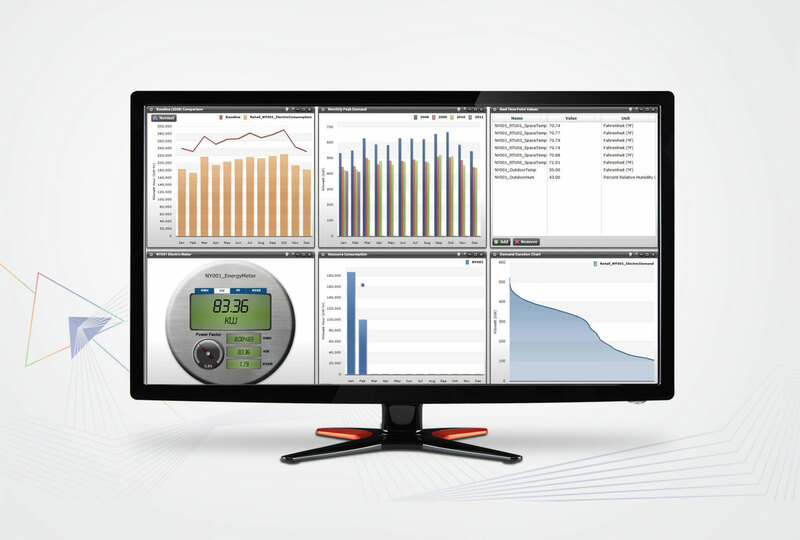 Real time metering and invoicing. Multiple meters per tenant – options Electrical, Thermal and Water. Automated monthly invoices can be scheduled on timely basis and automatically emailed as pdf. Web access for owners and tenants. Tenant manager has ability to add/delete, modify users through the web configuration. Invoicing can be generated in preferred currency. Powerful rate scheduling – nearly unlimited rates can be created. License based on number of tenants and meters. Configuration software allows to customize report. 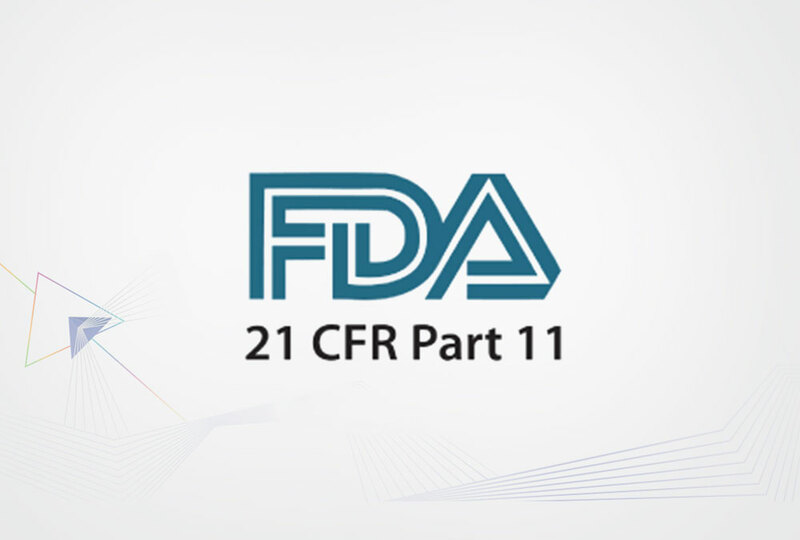 The FDA 21 CFR Part 11 regulations establish the acceptance criteria for the use of electronic records and signatures. Under which they will be considered equivalent to conventional paper records and hand written signatures. Electronic records and signatures, audit trails, alarms and archives. Configurable and customized report formats.